Those who purchase Diablo III: Eternal Collection on the Nintendo Switch will gain all the demon slaying powers and abilities that are available on other formats, they will be able to enjoy the mighty Crusader class and replayable Adventure Mode with the critically acclaimed Reaper of Souls expansion and fight using the fan favorite Necromancer class from Diablo II in the Rise of the Necromancer expansion. If that wasn’t enough, players can also enjoy platform exclusive bonus items such as The Legend of Ganondorf armor set inspired by The Legend of Zelda’s iconic villain. 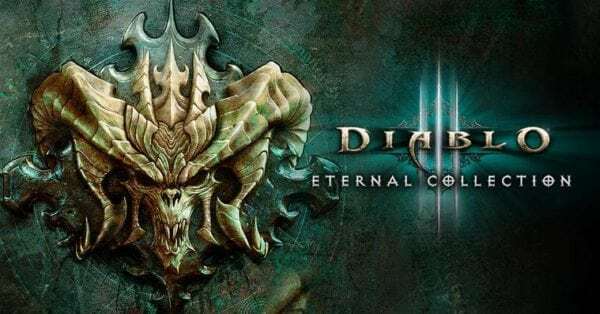 Diablo III: Eternal Collection will be coming to the Nintendo Switch later this year.